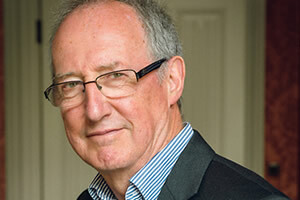 CHAIR: Roger Bolton (Panorama, Tonight, Nationwide, This Week: Death on the Rock, Right To Reply, Sunday, Feedback). A passionate advocate of religious literacy and Chair of the Sandford St Martin Awards. Religious literacy is an essential for today’s journalist – an informed understanding of how religion shapes lives, politics and conflict, at home and abroad. Religious literacy is not religious journalism. It is the ability to read the impact of religion on mainstream stories. It also enhances an understanding of the relation between religions and secular belief systems. the distinction between religion and ethnicity. The creation of a strong network of contacts depends on sound sources. This day-long workshop opens up religious literacy by offering expertise and resources. Values and beliefs influence objectivity and the day will provide a chance to interrogate one’s personal standpoint and identify any blind spots. 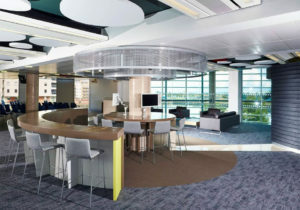 There will also be an opportunity to troubleshoot professional practice. Open to the range of faith communities in Wales, the event offers excellent networking. 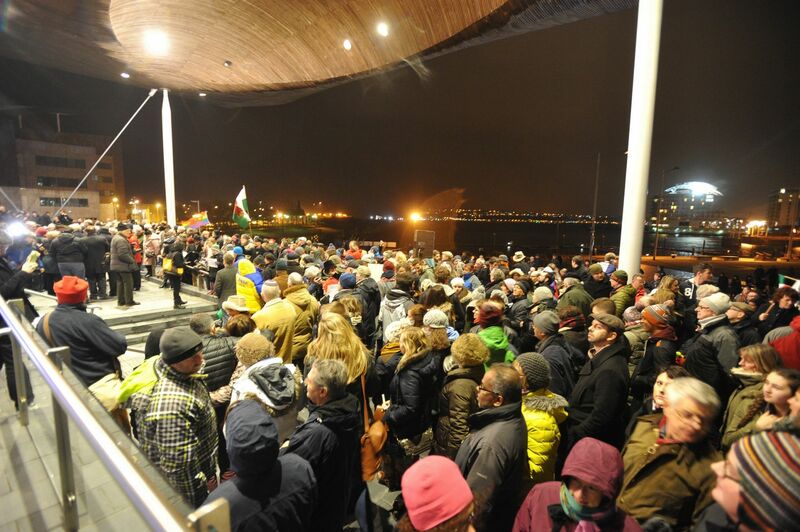 A Resource List of faith-based media reps and a Guide to Faith in Wales will be provided. Lunch is included. 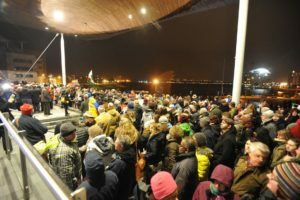 We would like to thank ITV Wales for supporting this event by providing the venue: The Life Sciences Hub in Cardiff Bay. Dr Jenny Taylor, journalist, executive director of Lapido Media, a specialist briefing agency on religious literacy. Media reps from among the many facets of the 3 Abrahamic faiths in Wales present their services and resources. Accessing representative opinion. Covering the unrepresented. The ideological range, structures and international links of the main Islamic groups. Beliefs and values are not exclusive to the religious. Dr Jenny Taylor leads a session designed to allow each person an opportunity to identify their own ‘norms’ and any blind spots and to consider how this may affect their work as a journalist or their engagement with the media as a faith representative. Working with Faith Communities – Journalistic realities and good practice. Radio journalist, Dr Michael Munnik (Centre for the Study of Islam in the UK) presents a case study and leads this open session in which journalists and believers share experiences and dilemmas. Nuance and the news agenda.